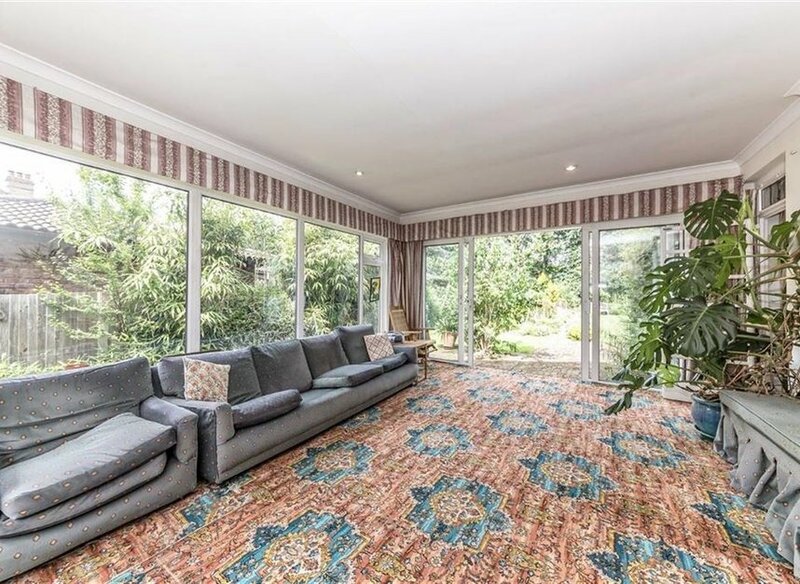 Are you looking for that one-of-a-kind forever home? 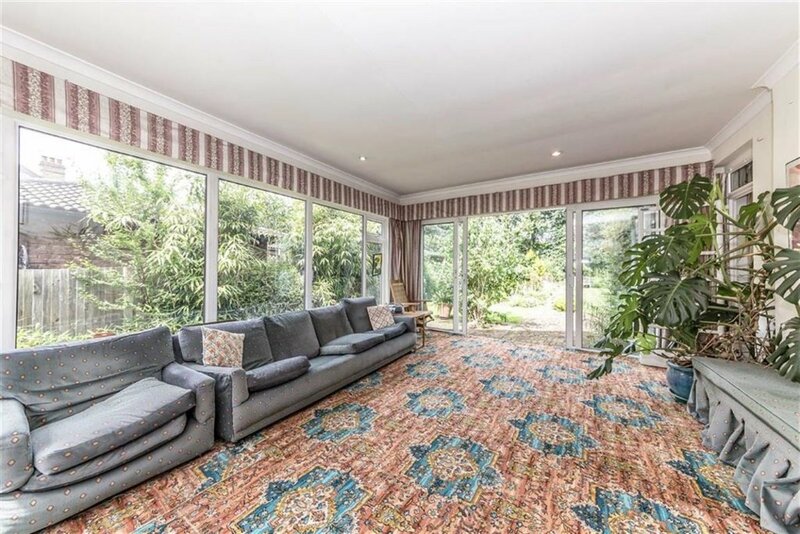 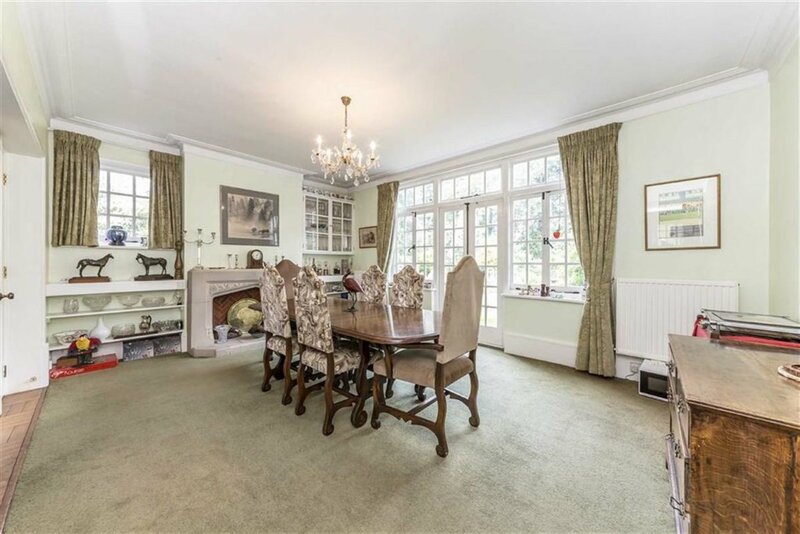 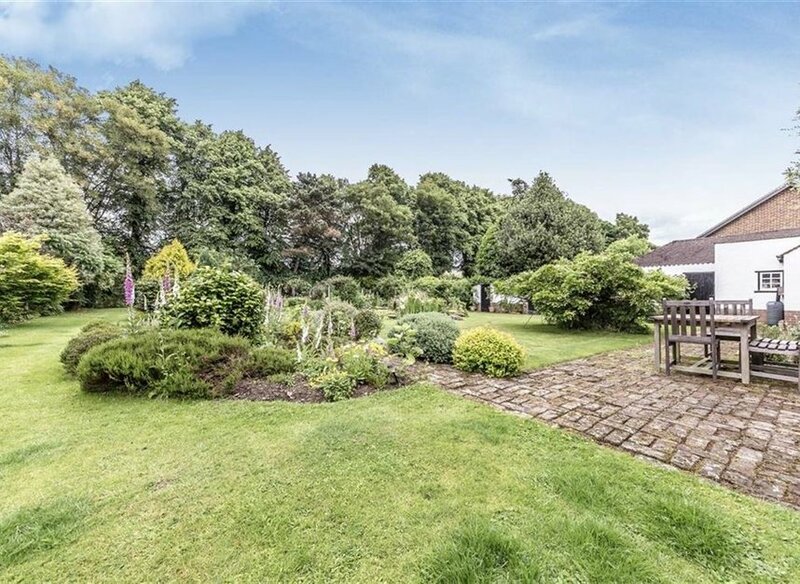 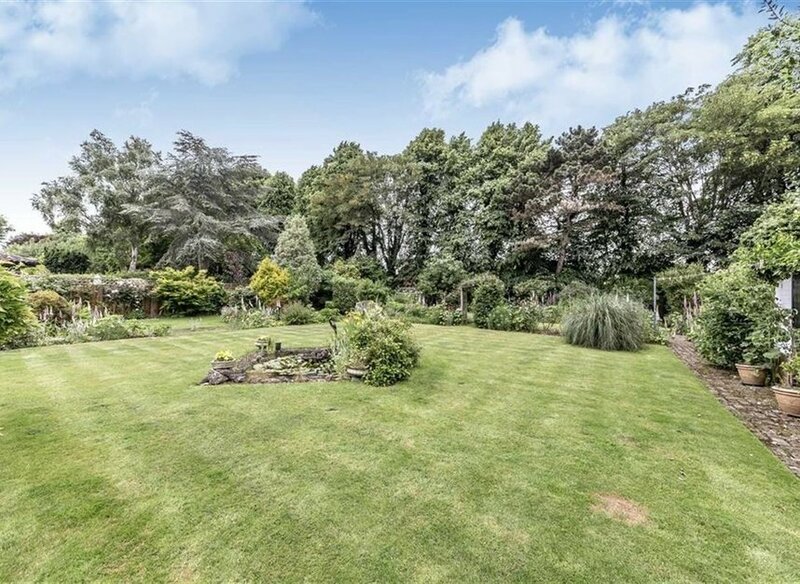 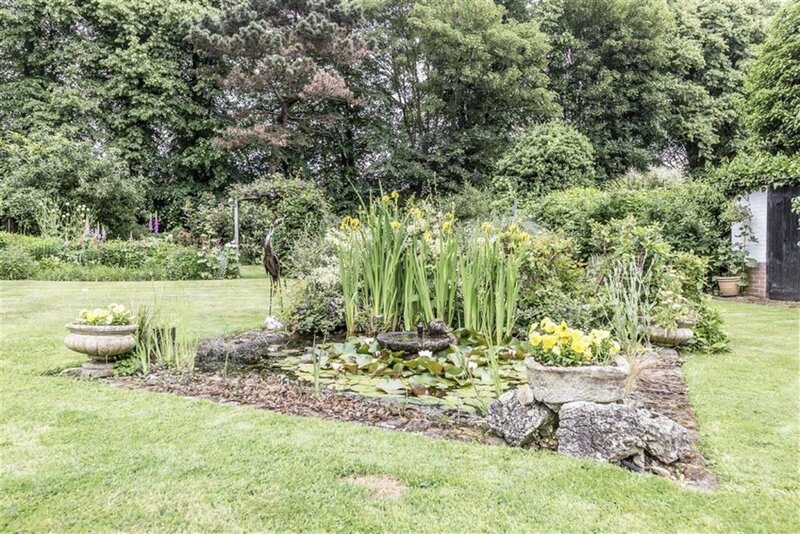 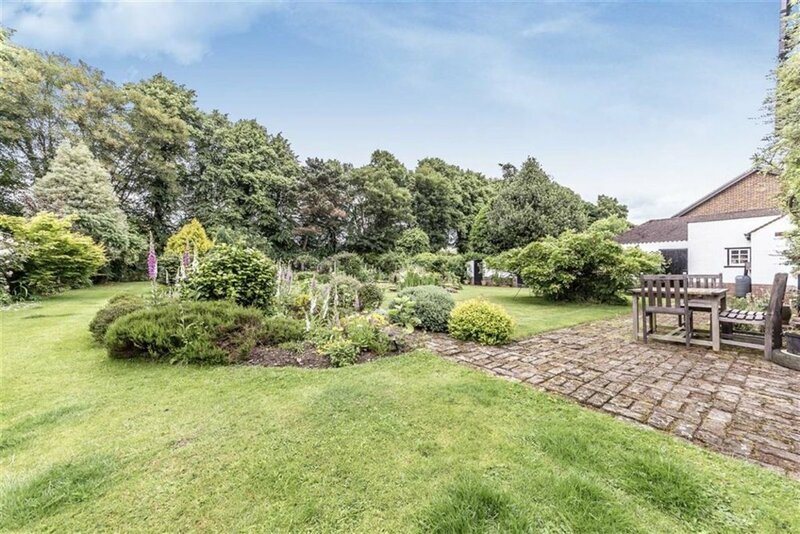 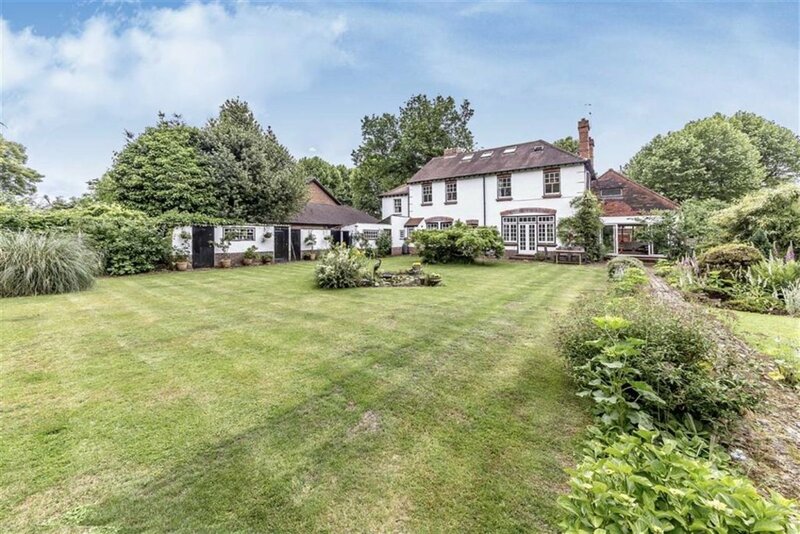 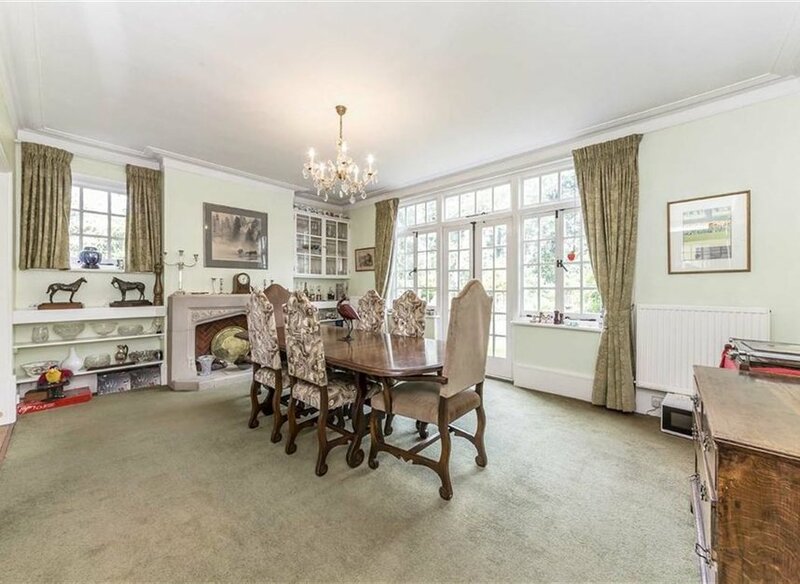 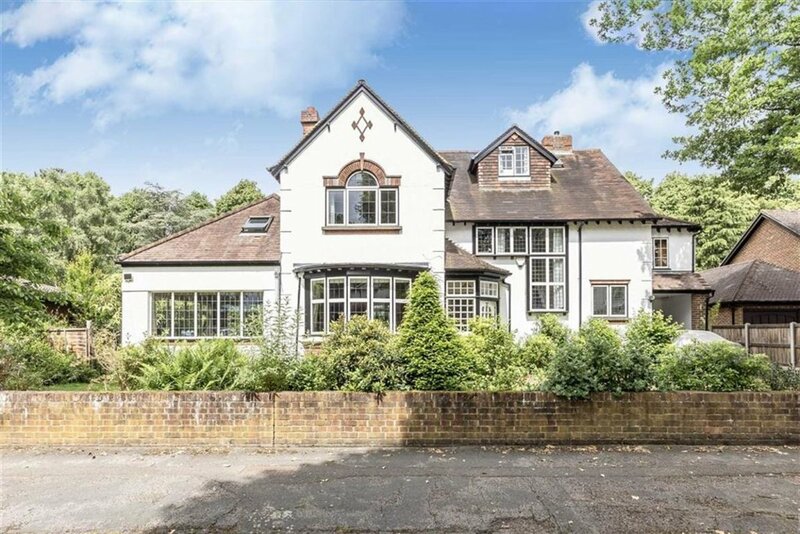 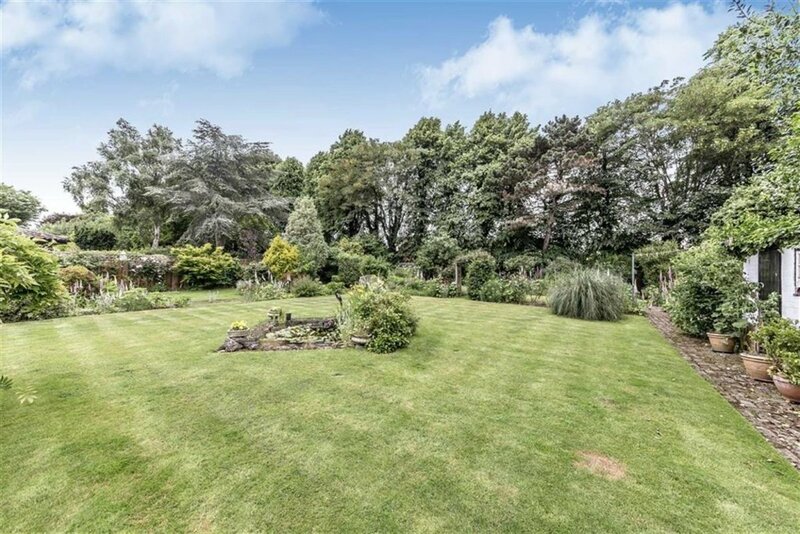 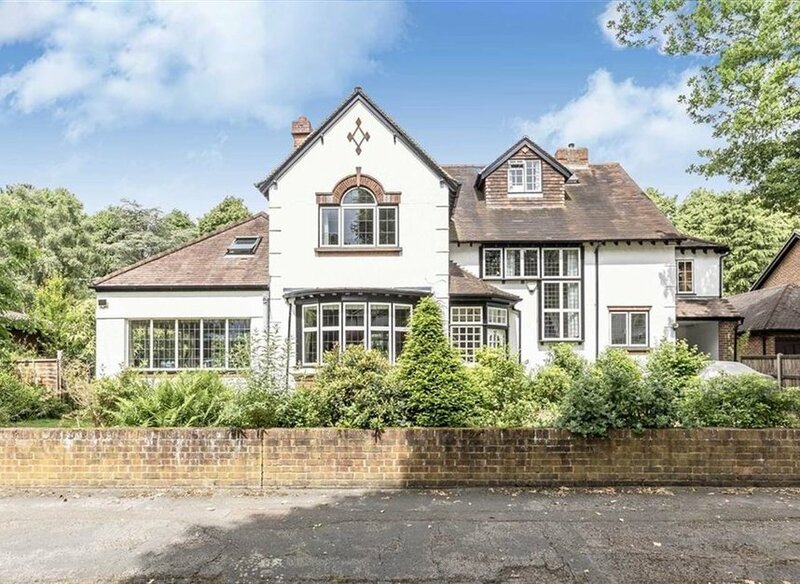 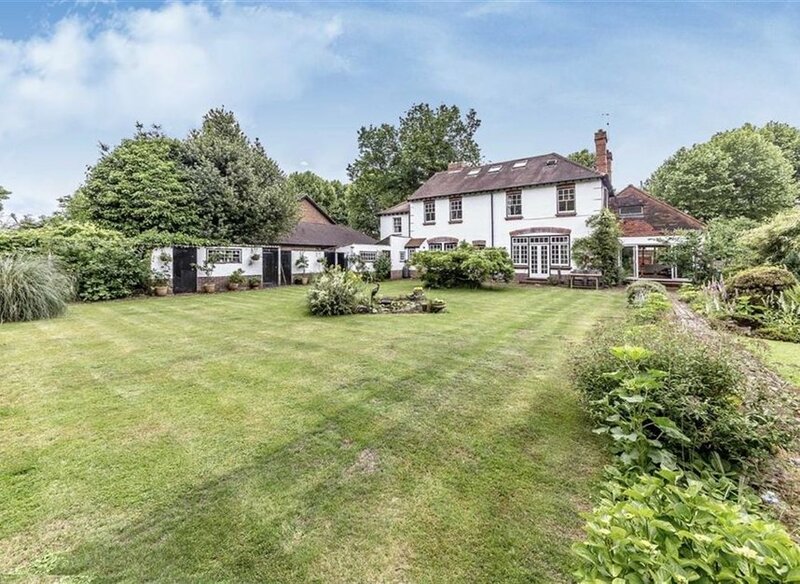 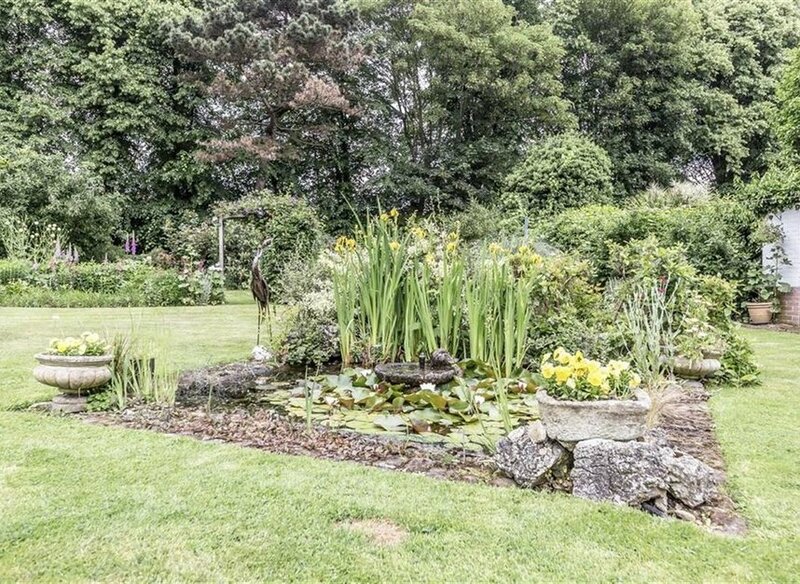 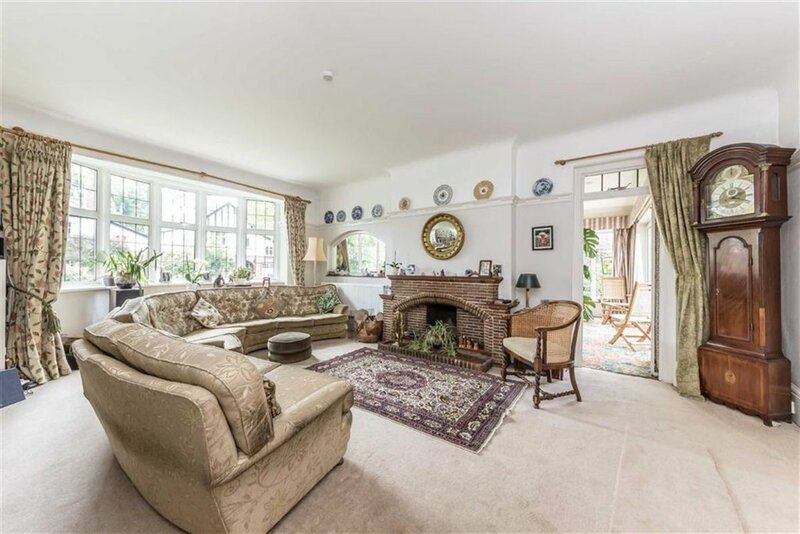 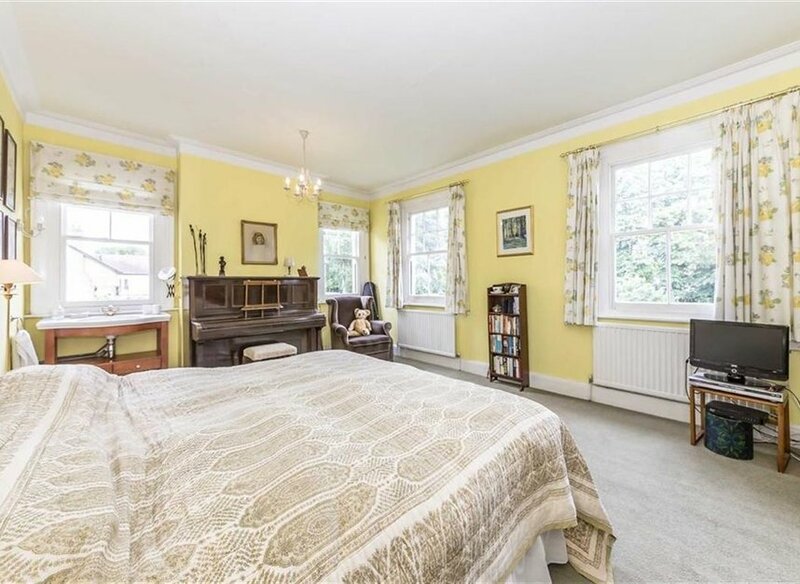 This incredibly special 1920's detached home is perfectly placed on an enormous plot within the well regarded 'Ormonds'. 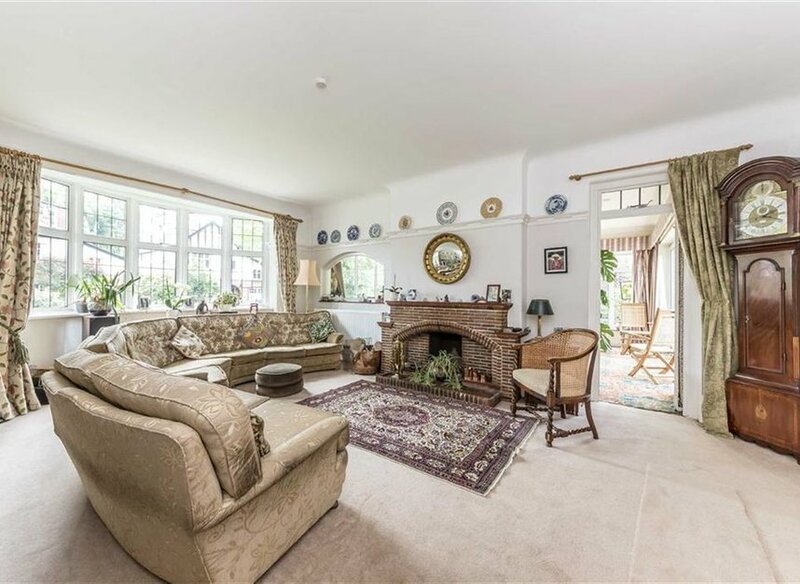 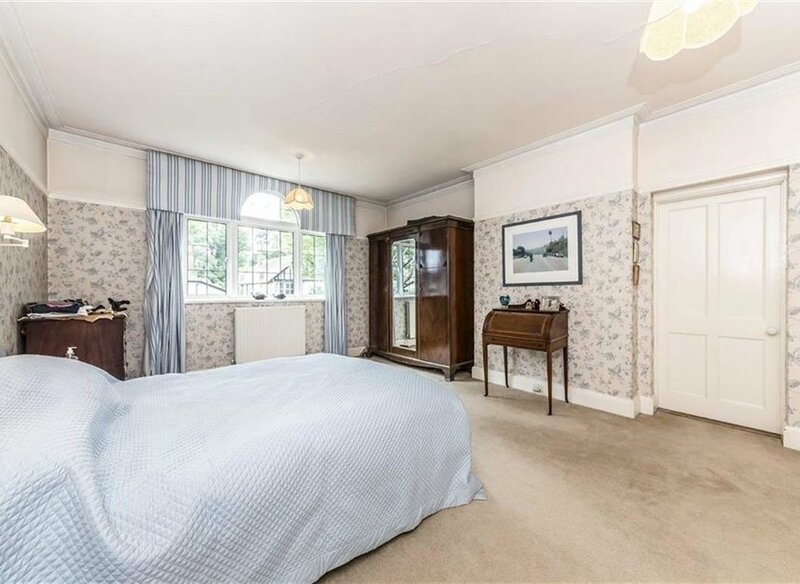 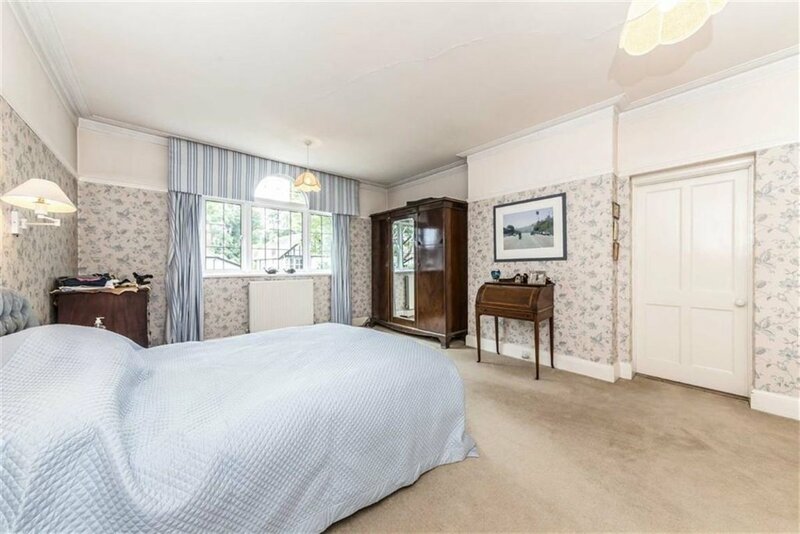 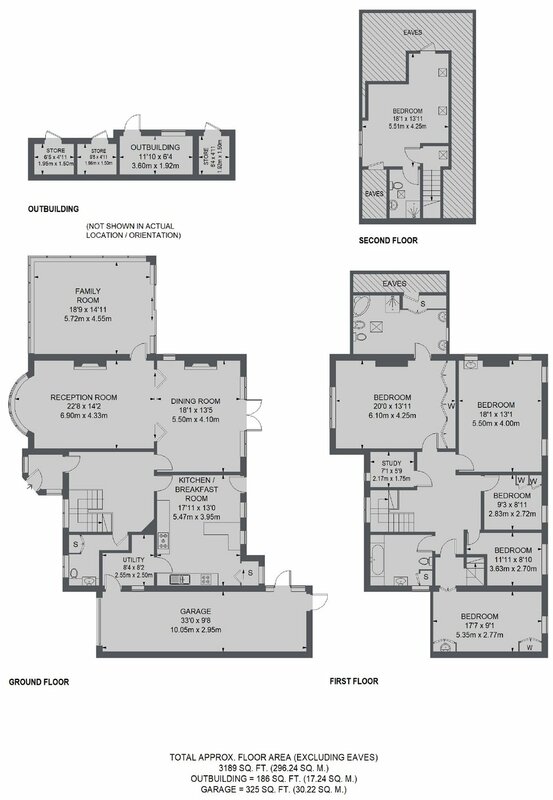 The property is ideal for families who are looking to enjoy what Hampton has to offer, with its village feel and individual shops, train station and a choice of excellent local state and top private schools.